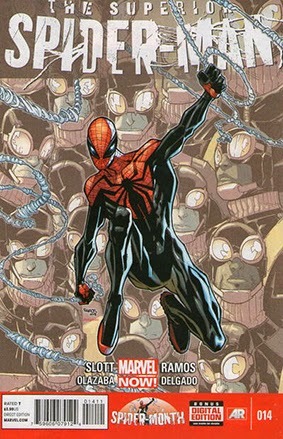 • PLOT SUMMARY: "A Blind Eye" (W) Dan Slott (A/CA) Humberto Ramos It's SUPERIOR SPIDER-MONTH as the biggest new book of the year brings you its biggest twist yet! The Superior Spider-Man takes down Shadowland. All of it. To the ground.